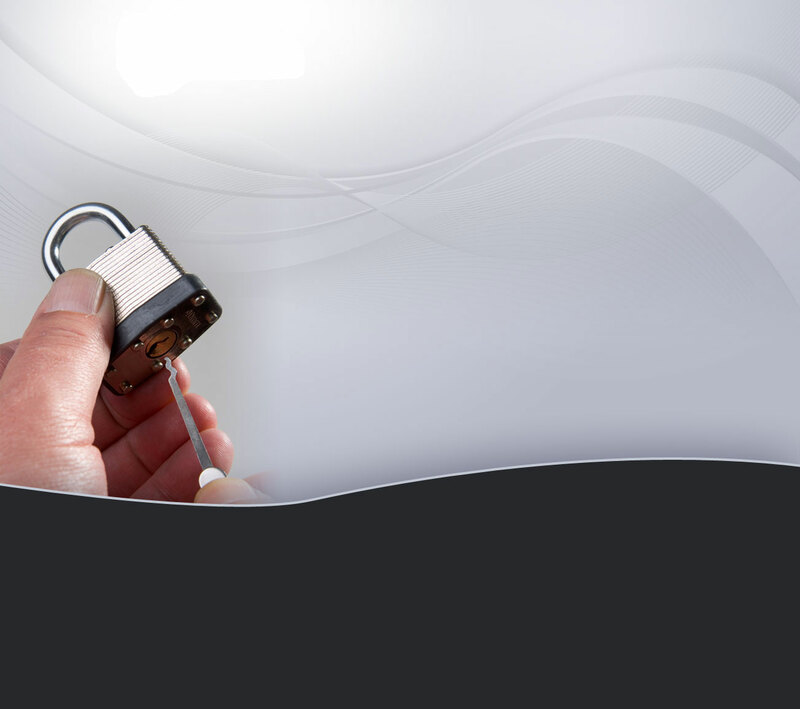 MM Lock Secure can provide and fit a wide range of safes for both commercial and residential use. From smaller safes for valuables and documents in the home, up to large high security safes for businesses with cash holdings. Free quotes are available and we provide a full fitting and aftercare service. For advice or a free quotation contact the MM Lock Secure team on 01684 567070.